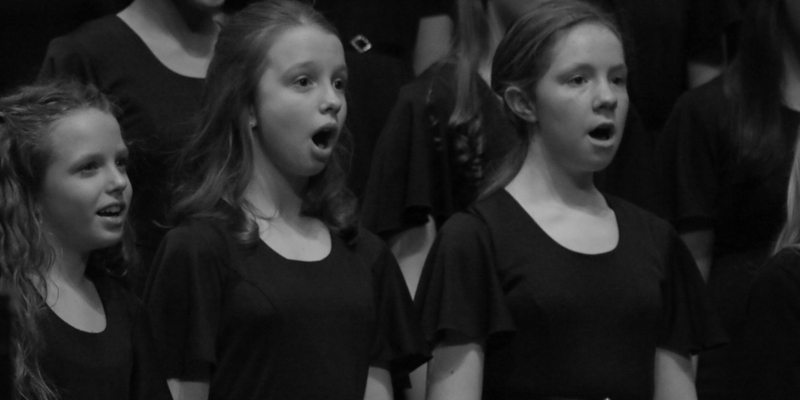 The mission of the Badger State Girl Choir is to provide life-enhancing experiences through the study and performance of significant choral music. Mark your calendar for the 2018 – 2019 concert schedule! 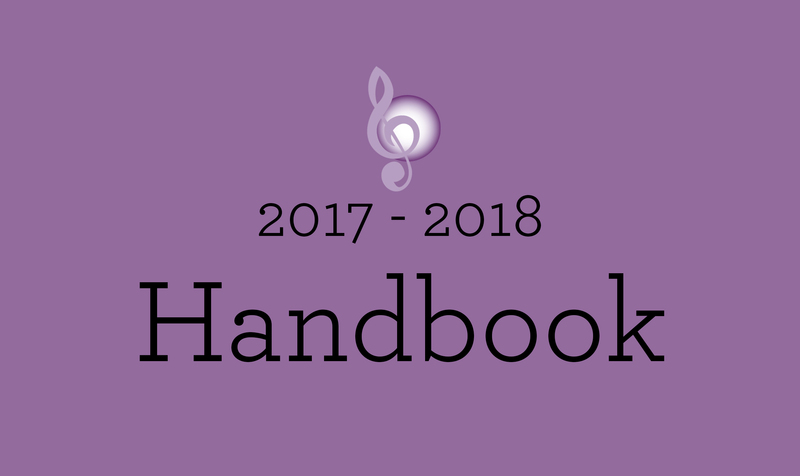 Find the 2018-2019 choir handbook here. I love Badger State Girl Choir because every time I walk through the doors I feel like I am at home. It feels like I am walking in and singing with my family. 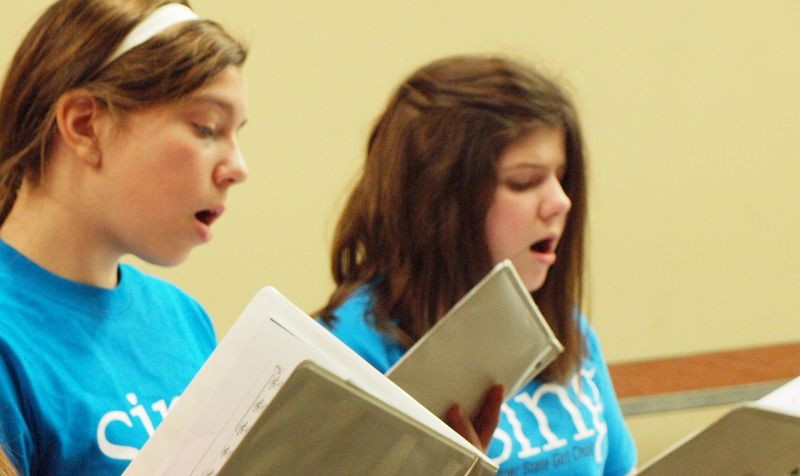 The Badger State Girl Choir gives every type of singer the opportunity to shine in their own way. When we meet our musical goals it is so amazing. All of the voices blend together to create the most magnificent sound! Never before have I been a part of a more dedicated, amazing group of girls! Singing is one of my greatest passions. 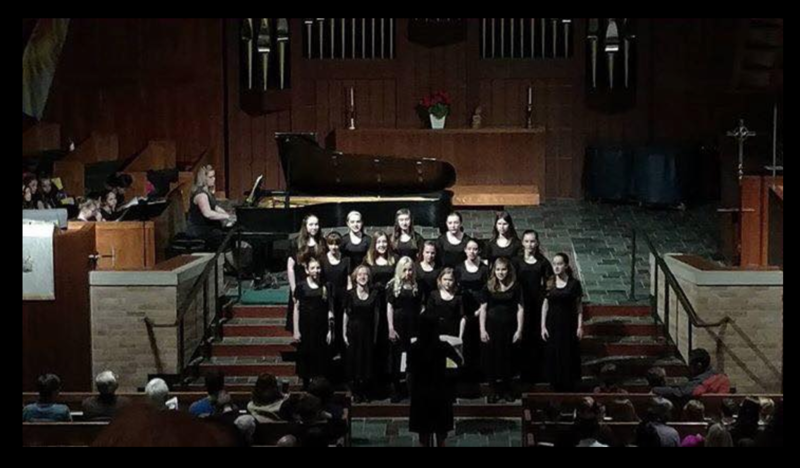 The opportunity to sing in a group of girls who share this same passion is truly incredible.